Born in a tiny village amidst revolution and civil war, Anna Yegorova came of age during the grimmest years of Soviet power. An optimistic and resolute young patriot, she saw hope and vision in the nascent superpower's ideology. She volunteered to help build Moscow. And she took to the skies and learned to fly. But when Germany's 1941 invasion shook Russia to its core, Yegorova joined her fellow pilots in the bloodiest war zone in human history, flying hair-raising reconnaissance missions in a wooden biplane. She became a flight leader in the famously deadly "Shturmovik" ground-attack aircraft, guiding her comrades in furious air battles along the southern front. Eventually shot down and captured near Warsaw, Yegorova survived five months in a Nazi concentration camp. After the war, she was welcomed home with suspicion and persecution by the notorious Soviet secret police. 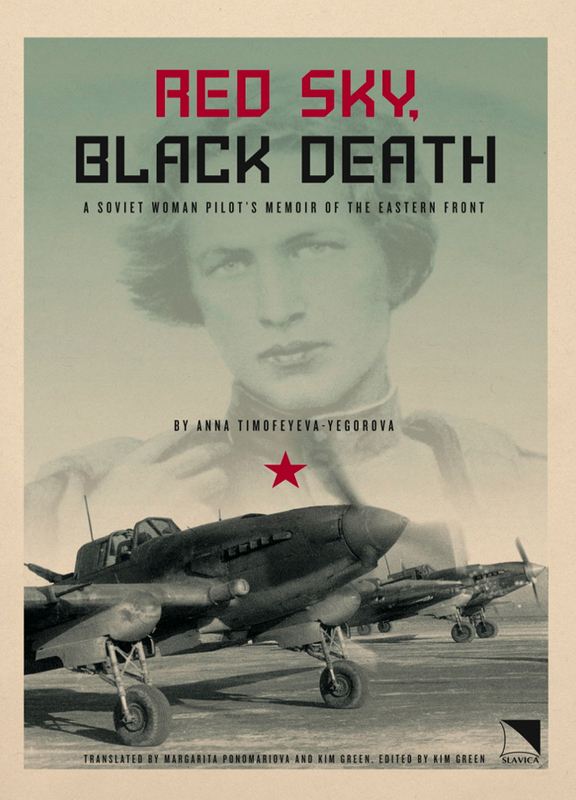 Amid the epic catastrophe of Russia's "Great Patriotic War" and her own personal tragedies, Yegorova's story is also one of joy, camaraderie among soldiers and pilots and the quiet satisfaction of defending one's country, all against a backdrop of love for the freedom of flight. in 1965, Yegorova was awarded the illustrious "Hero of the Soviet Union," then Moscow's highest honor.